The Konica 7031 copier can copy up to 30 ppm. The Konica Bizhub 7031 has a 500 page sheet capacity. 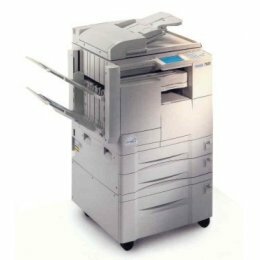 The Konica-7031 copier has a auto duplex features.